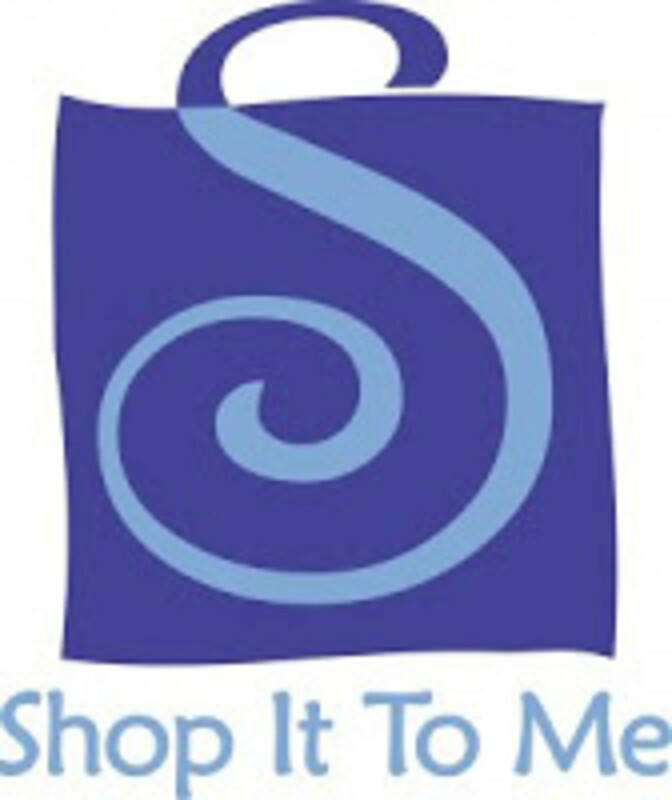 GLAMAMOM ON "SHOP IT TO ME"
How exciting that Glamamom is one of the newest Trendsetters featured on the #1 online personal shopping service, Shop It To Me?! If you&apos;re anything like me, you love a good deal but don&apos;t always have the time to look for it. Fortunately, Shop It To Me does all the work for us! During the initial "sign-up," you&apos;re prompted to tell them your favorite brands and sizes so that they can work as your personal shopper scouring the Web to find all the items that meet your request. They then send you personalized e-mail alerts that feature the latest markdowns of those pieces you asked for, secret promotion codes, and VIP sale events. One of my favorite features is that you can control the frequency of the alerts so that you don&apos;t feel bombarded. Take a look for yourself and let me know what steals you find. Warning! This site is rated highlyaddictive!